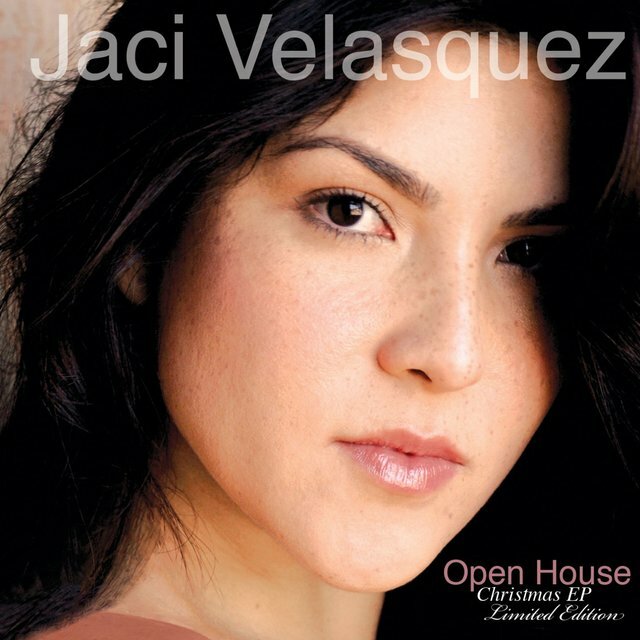 Jacquelyn Davette Velasquez, born in the late '70s, began singing at the age of ten and performed at the White House just three years later. 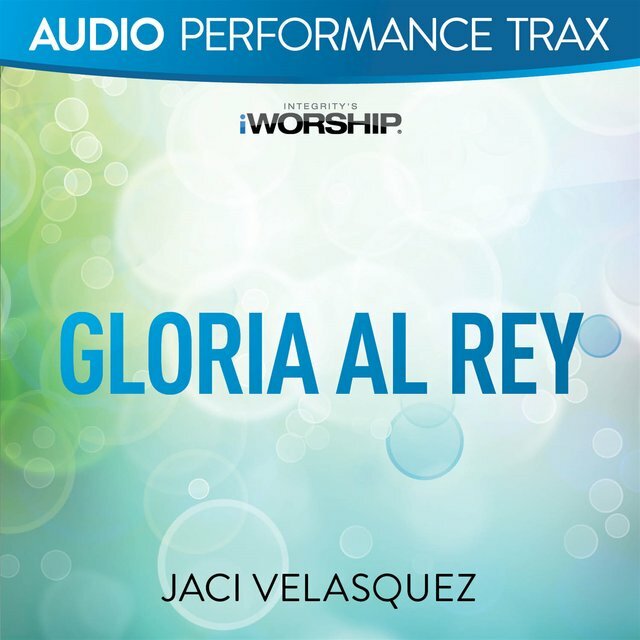 It's hardly surprising, then, that after several more years performing and recording with her family's worship ministry, she gained a record contract on her own. 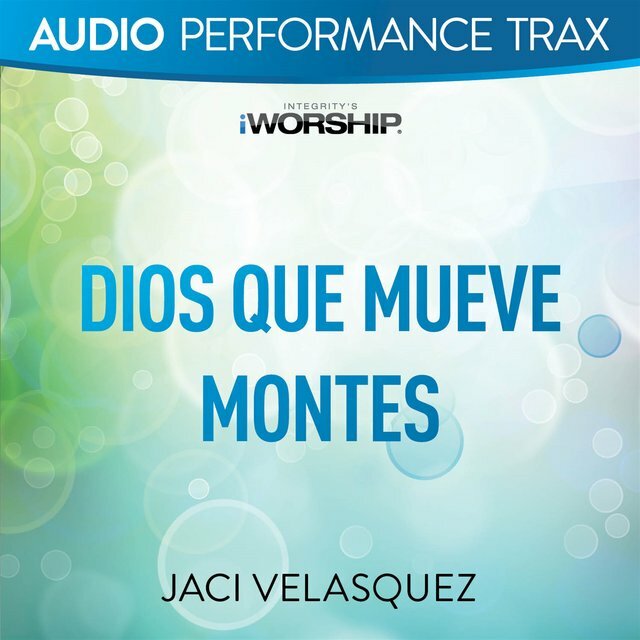 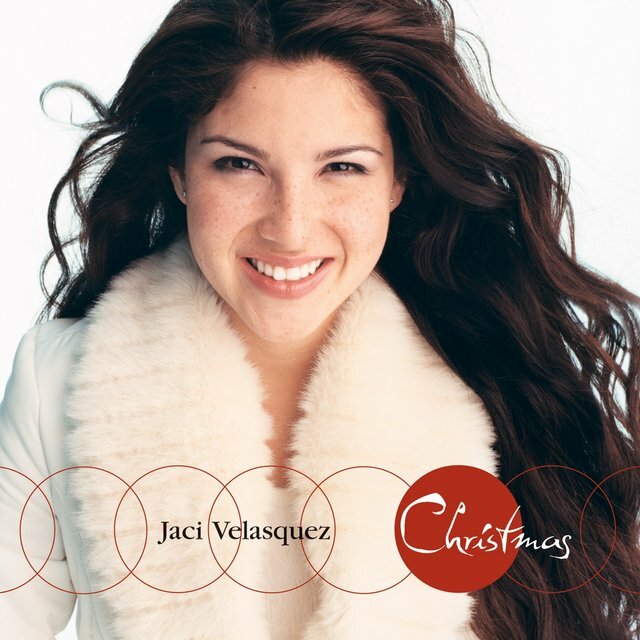 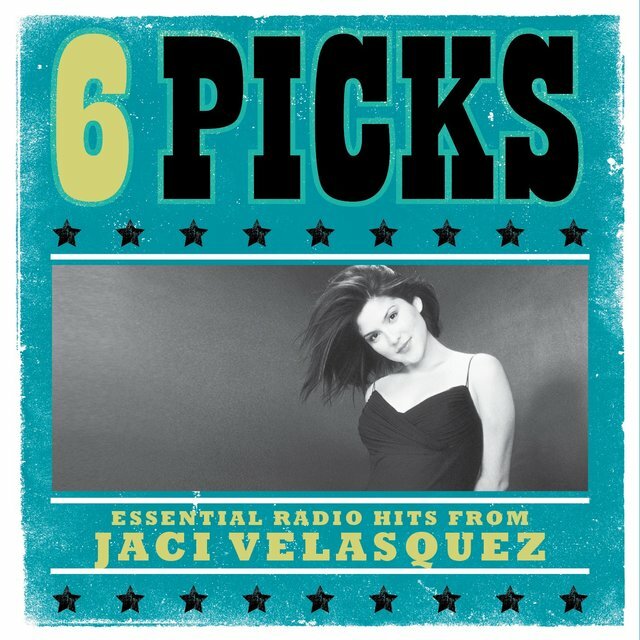 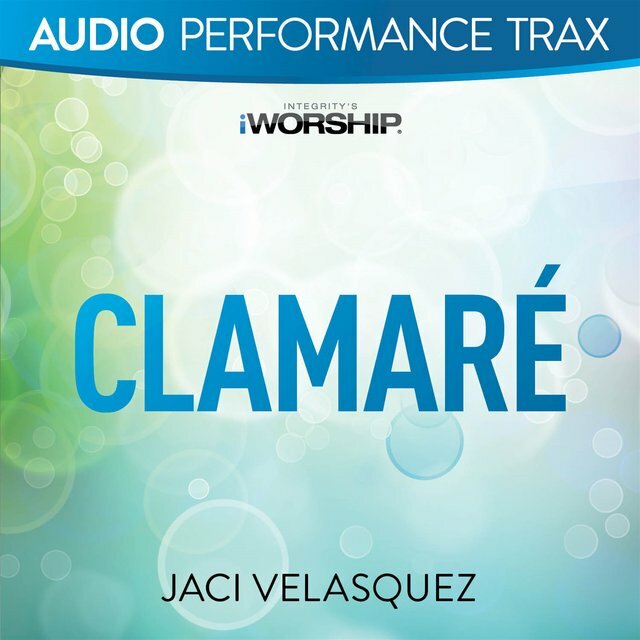 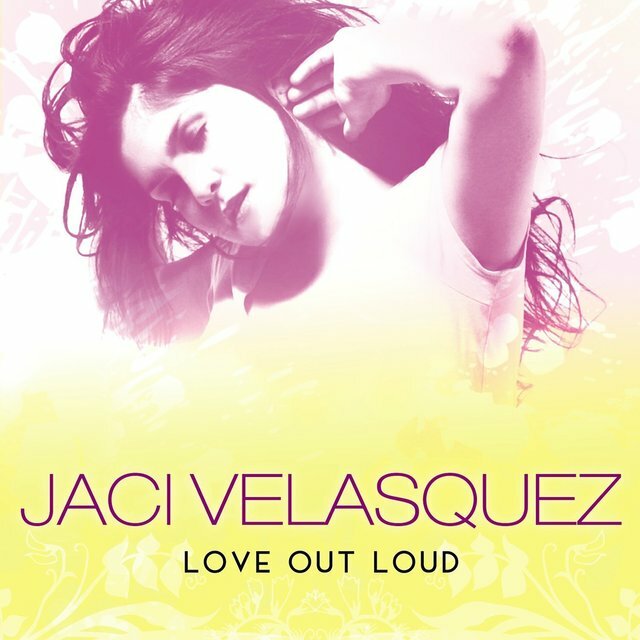 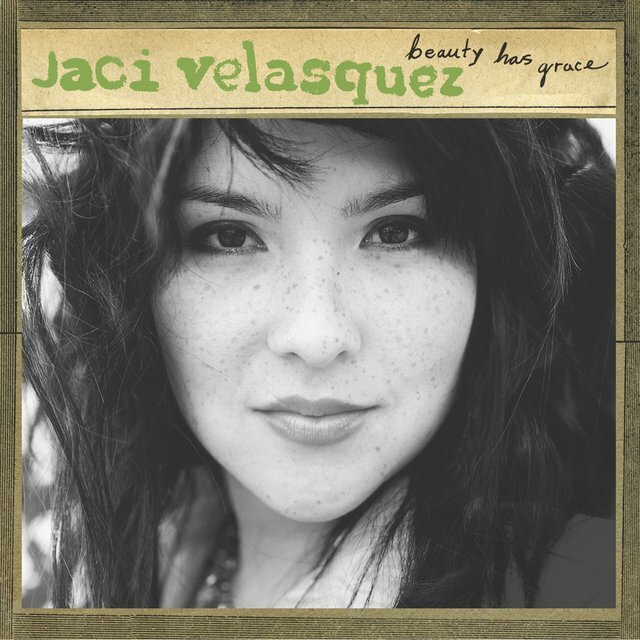 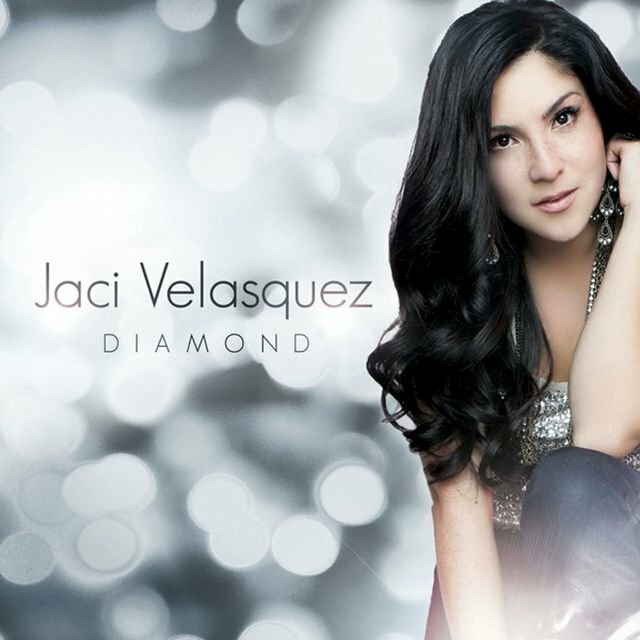 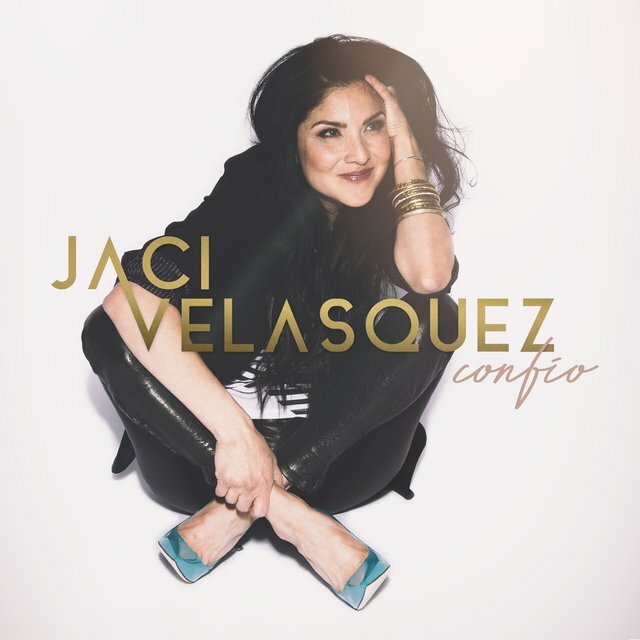 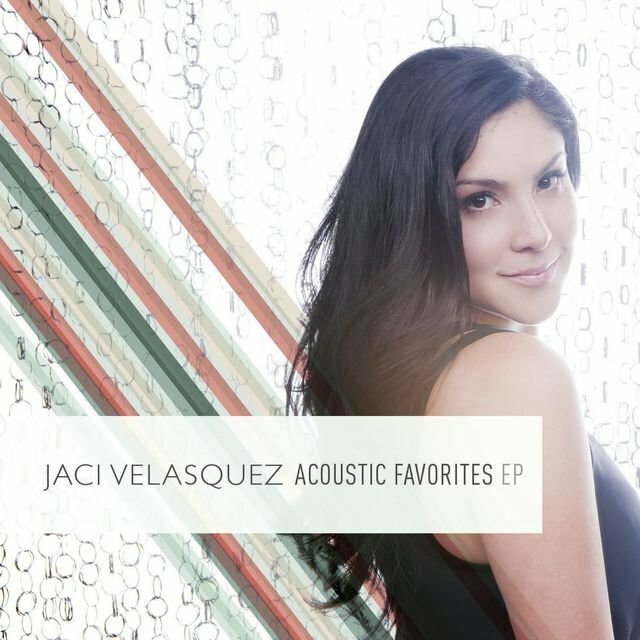 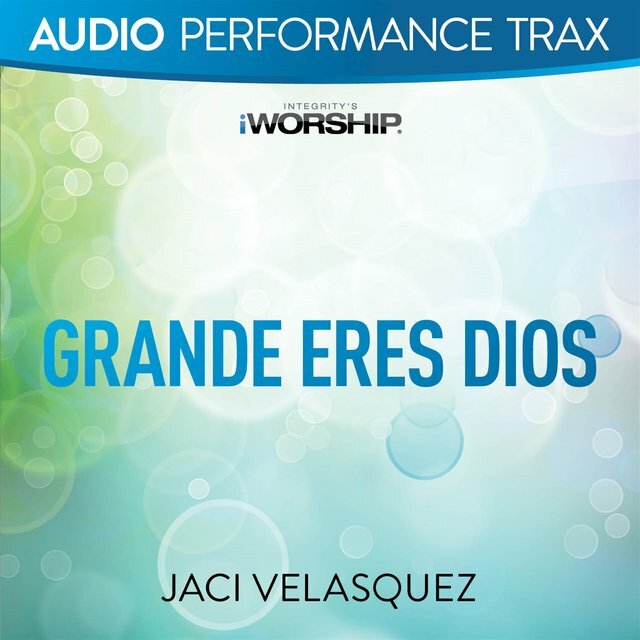 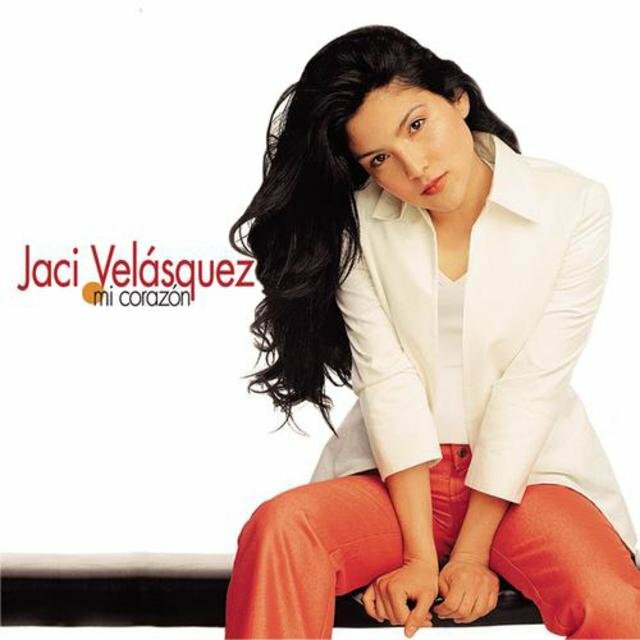 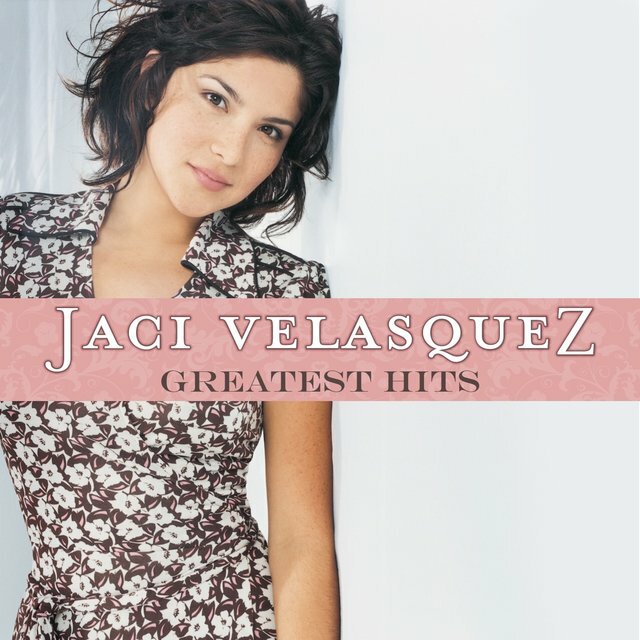 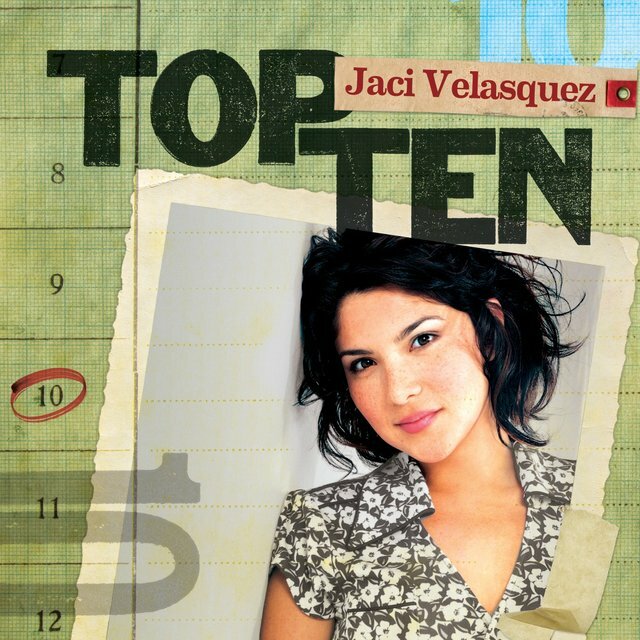 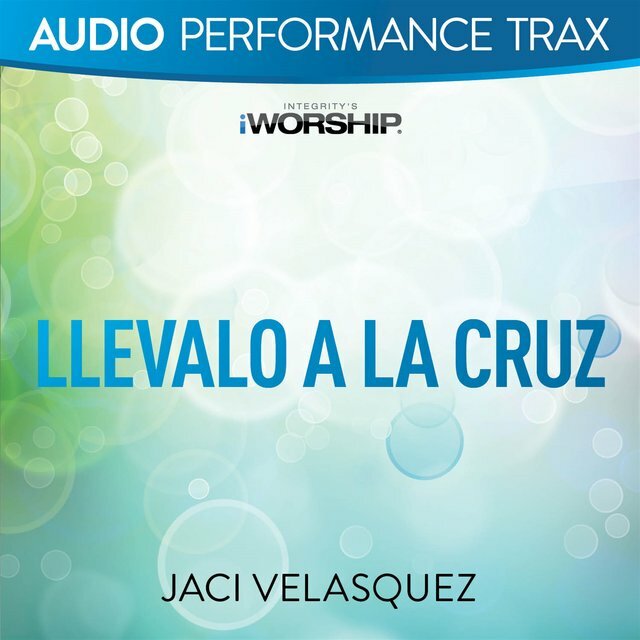 By late 1995, Jaci Velasquez signed with the Christian recording label Myrrh and found a number one hit (on the CCM charts) with her Spanish-tinged single "If This World." 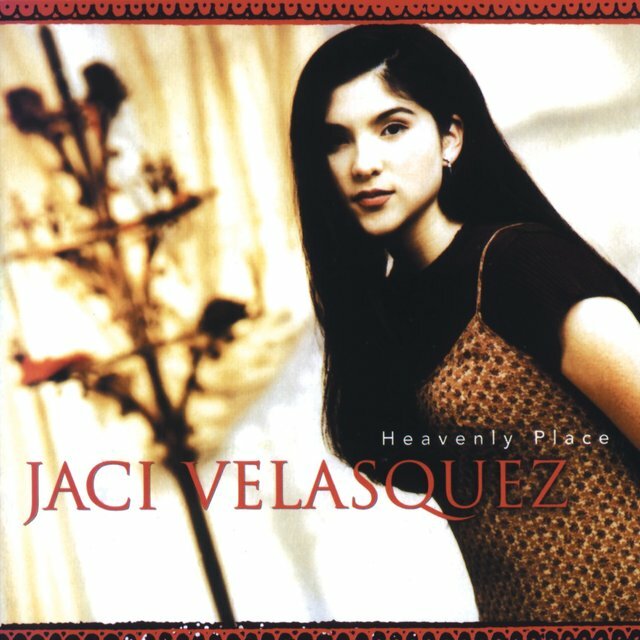 Her debut album, Heavenly Place, produced by Mark Heimermann, continued the Spanish inspiration and made Top Ten on the Christian charts for several months after its May 1996 release. 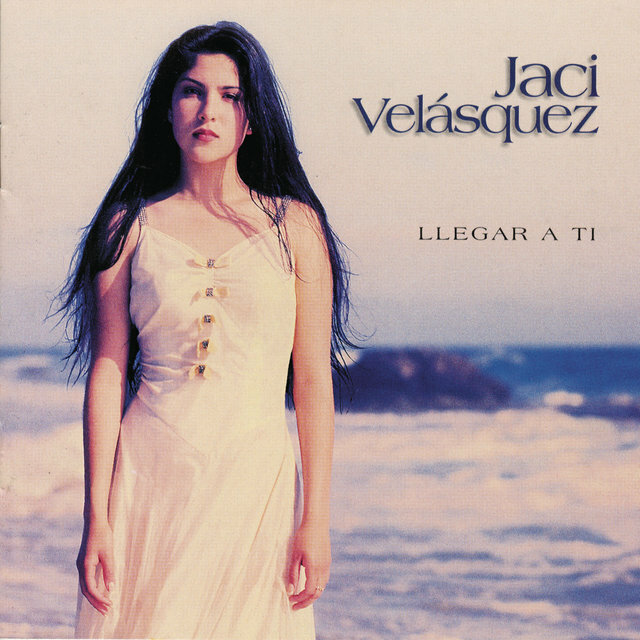 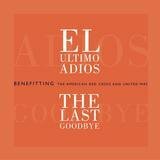 A self-titled follow-up appeared in 1998, and a year later Velasquez resurfaced with Llegar a Ti. 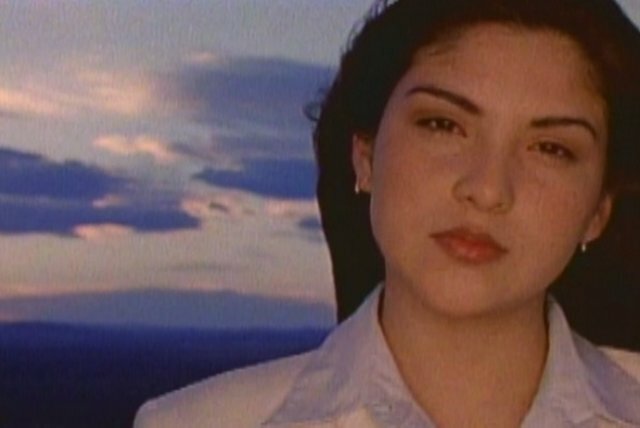 Released in 2000, Crystal Clear emphasized the Latin and pop elements in her style while retaining her CCM roots, and Mi Corazon appeared in spring 2001. 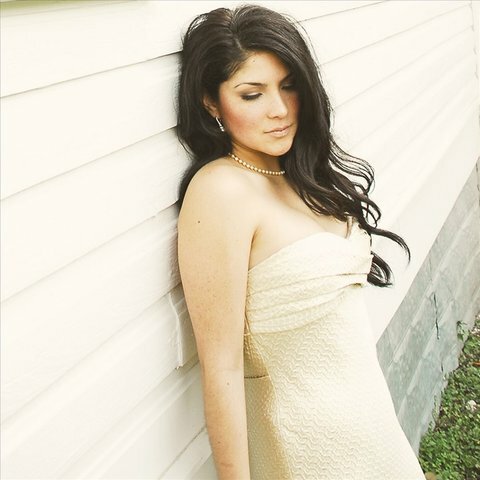 But she was just getting started.